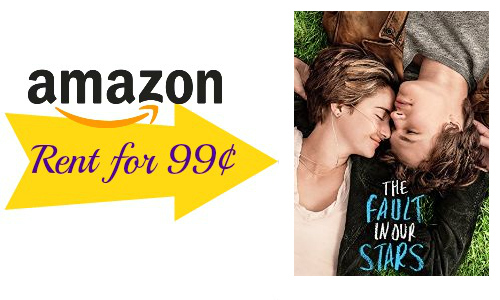 If you are looking for some weekend entertainment, you can rent 13 select movies on Amazon Instant Video for 99¢ each! You have 30 days to watch these movies after you rent them. I love renting Amazon Instant Videos because I do not have to drive to the store or worry about returning it the next day. You can watch the video as many times as you want for 24 hours. You can watch it on the computer, Roku, Kindle Fire, iPad, Xbox 360, and more.